The Lady Mogul Awards recognizes the everyday successful businesswoman. While not in the national spotlight, she’s a beacon of success who uses her talents day in and day out to make a difference in the lives of others. She’s an enterprising goal digger, a leading lady and community superstar! She’s influential, a respected leader and astute dealer who manages her business with street smarts! She is The Lady Mogul! Hairstylist and Owner of JouJou Hair Studio, Janet Jackson, has been nominated for Hairstylist of the Year for the NABFEME’S 2018 Summit in Philadelphia! We are truly grateful that Janet’s hard work, talent and dedication to her craft is being recognized in another country. However, we need your votes to help her win this prestigious award! Simply click the link below, and click VOTE. You can vote once a day, every day until the contest closes. Thank all of you for your help and congratulations again Janet! Don’t be grossed out, but I’ve never been that into washing my hair. After shampooing, my natural curls are clean, yes, but also slightly dried out and frizzy. (Not a good look.) I prefer to do a thorough rinse and pile on the leave-in conditioner. In that sense, I’ve been on the co-washing bandwagon since before it was cool — or a major product category. 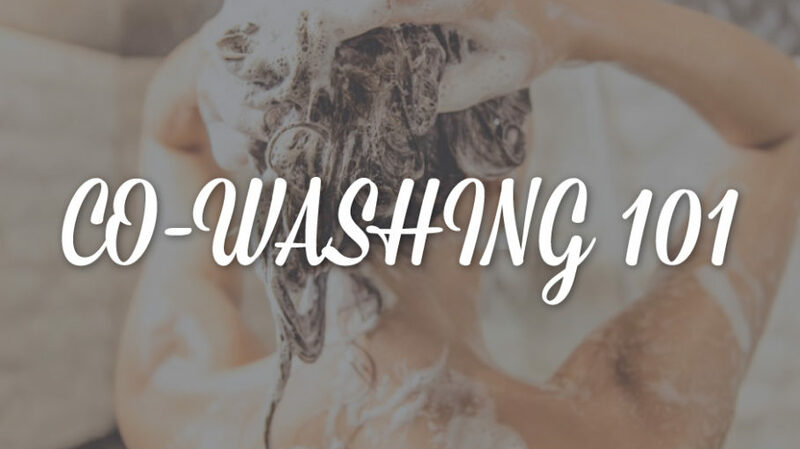 Co-washing (which stands for conditioning-washing or conditioner-only washing) is exactly what is sounds like: washing your hair with a cleansing conditioner. It eliminates the use of shampoo, which usually contains harsh detergents that can strip oils from hair. And because curls are naturally drier in texture (their spiral pattern makes it difficult for oils to travel down strands), shampooing them can backfire. Cleansing conditioners, on the other hand, are praised for what they lack: foaming agents, sulfates and silicone. So does this news mean curly-haired women should never shampoo again? Well, no. 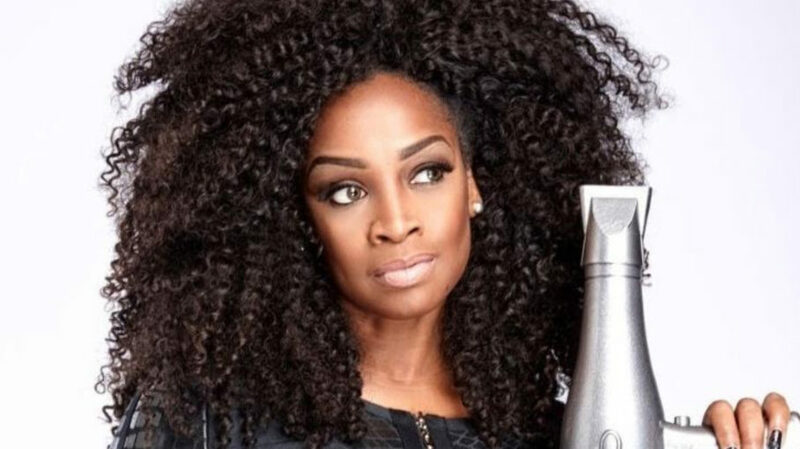 “Every curl is different, and people have different lifestyles,” says Janet Jackson, celebrity hairstylist (not the singer) and owner of JouJou Hair Studio. “If a woman works out all the time, [frequent] washing can be drying, so a co-wash would work for her.” Your hair care routine — hair oils, mousses, etc. — should also be taken into account. “The products that you use to enhance your curls on a daily basis will build up, so you do need to shampoo at some point to remove them,” Jackson says. I personally co-wash two to three times a week, and I see the best results when I take the time to section my hair, work the product from roots to ends and let it marinate for a few minutes before rinsing. I also use a clarifying shampoo once a week to reset — okay, every 10 days. But my curls aren’t complaining. You can read more about co-washing here. How often do you co-wash? Let us know in the comments below!